According to a new poll, which is almost certainly wrong and/or undertaken by Nazis, Die Hard is not a Christmas film. That’s right, a new vote has found only 25 per cent of American adults consider the 1988 festive thriller a bona fide Christmas classic. 62 per cent firmly disagreed. Are they wrong? Should we listen to the country who elected Bush, twice? Just gassing – I love you guys across the pond. 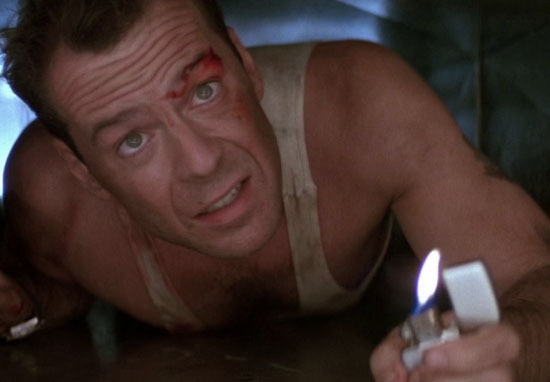 You made Die Hard after all, undoubtedly a Christmas film. NYPD cop John McClane goes on a Christmas vacation to visit his wife Holly in Los Angeles where she works for the Nakatomi Corporation. While they are at the Nakatomi headquarters for a Christmas party, a group of robbers led by Hans Gruber take control of the building and hold everyone hostage, with the exception of John, while they plan to perform a lucrative heist. Unable to escape and with no immediate police response, John is forced to take matters into his own hands. Look at that. Family separated by inconvenience reunite for Christmas. That is every single f*ck*ng Christmas film for starters. Featuring seasonal songs, its foundations lie in religious-symbolism (John McClane representing good, Hans Gruber representing evil). Prior to production, our protagonist was even set to say not ‘Yippee ki yay’ but rather ‘Happy Holidays ya’ f*ck*ng scumbags’. OK, the last bit’s a lie but you get my point. Apart from death and foul language, there’s nothing to really separate Die Hard from Home Alone or dare I say The Polar Express. American citizens attempting to restore order in time for December 25th. Late last year, screenwriter Steven E. de Souza tweeted to say Die Hard was a Christmas film. Plus a woman about to give birth features prominently. Yes, because the studio rejected the Purim draft. He created it. It’s his universe, and what he says, goes. 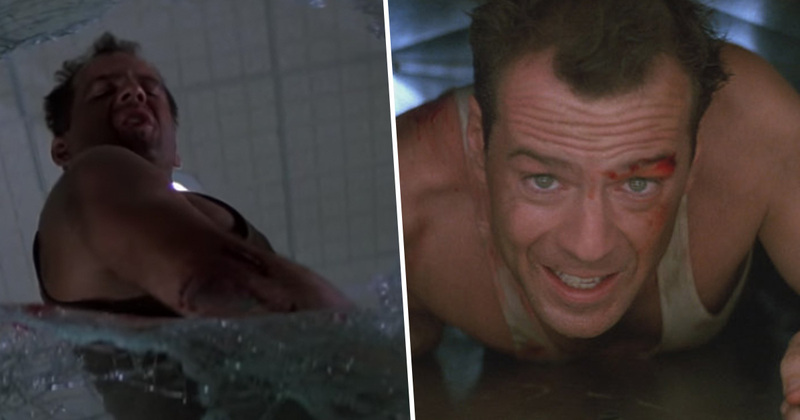 Let the naysayers have their joyless, McClane-less Christmases if you’re asking me. All five of them. Maybe six in the near future who knows? Die Hard was recently added to the National Film Registry by Congress, which Bruce confirmed was ‘an honour’.